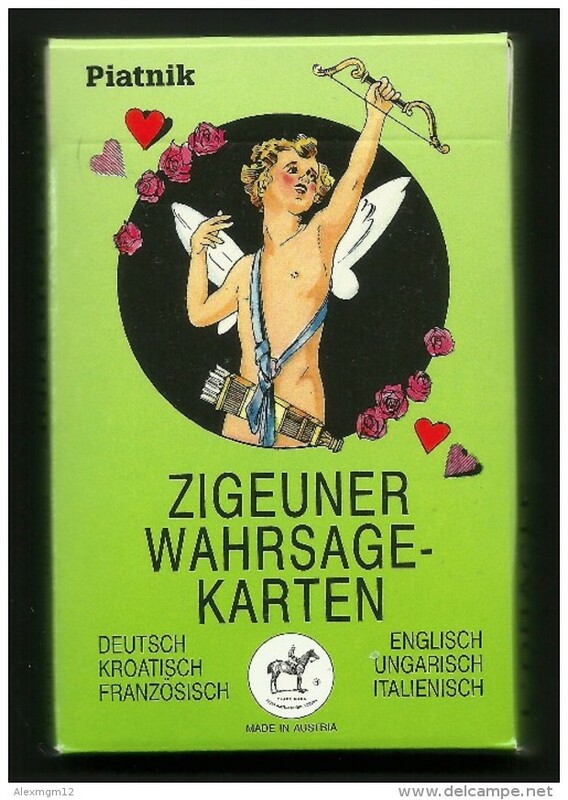 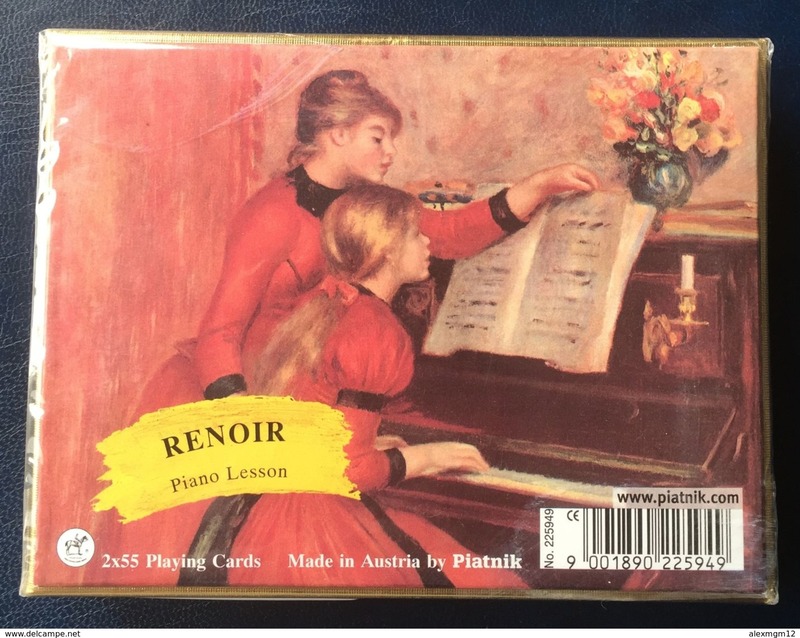 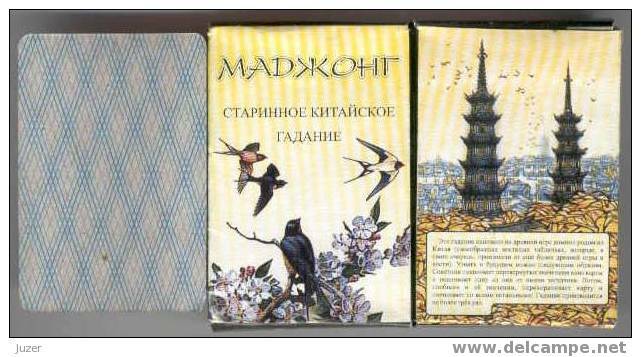 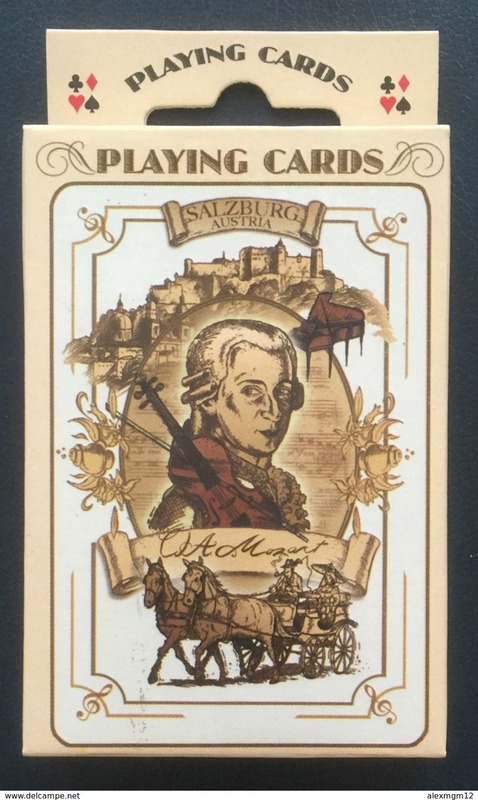 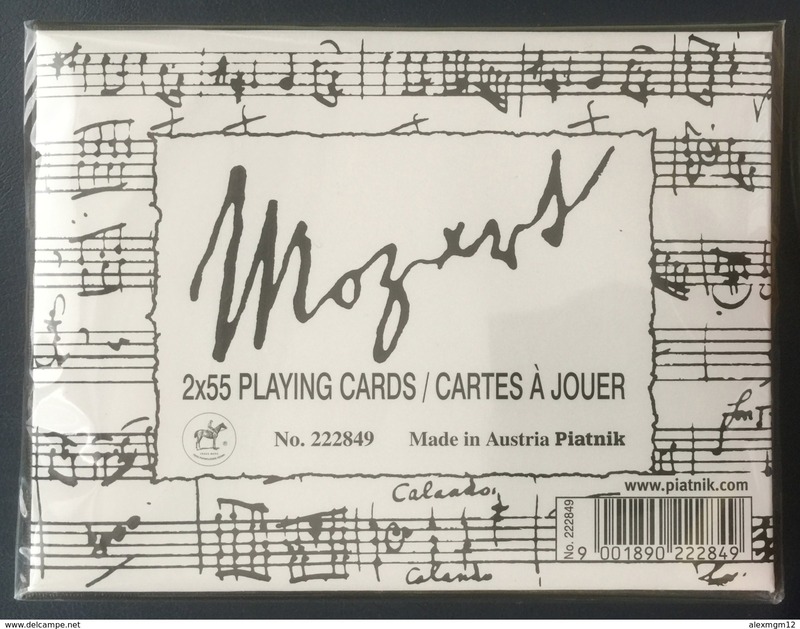 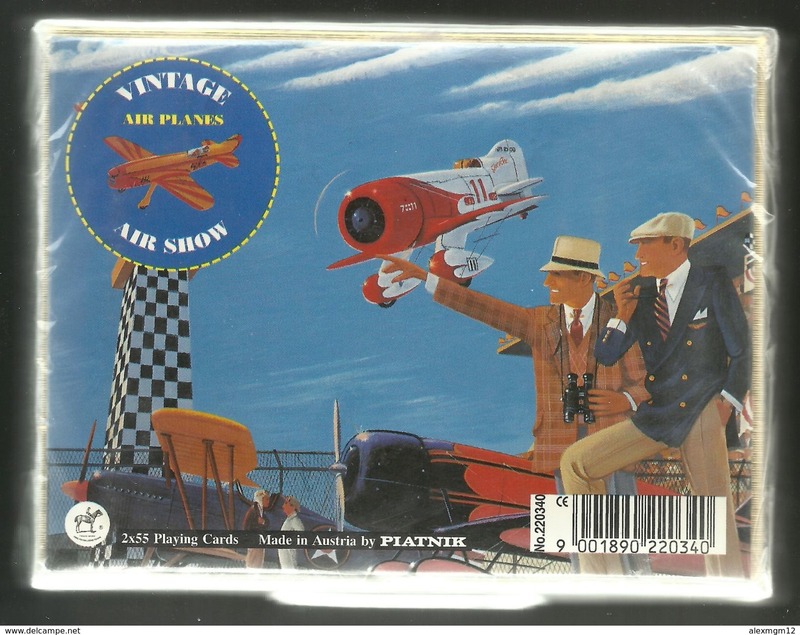 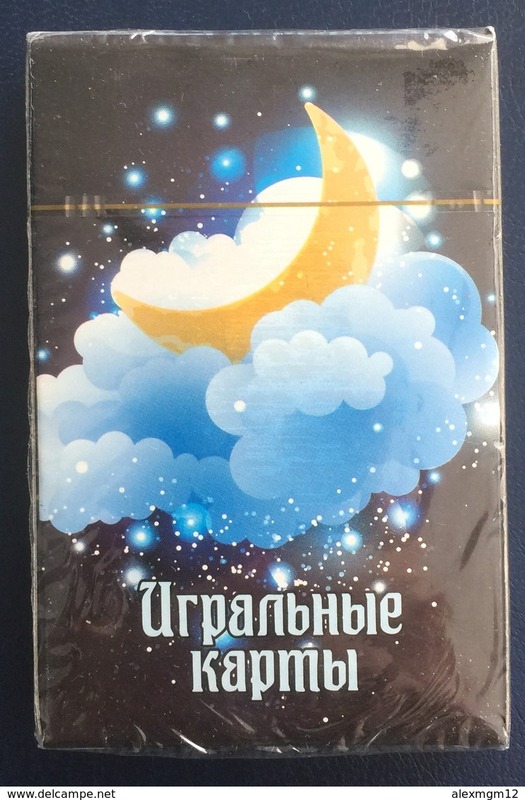 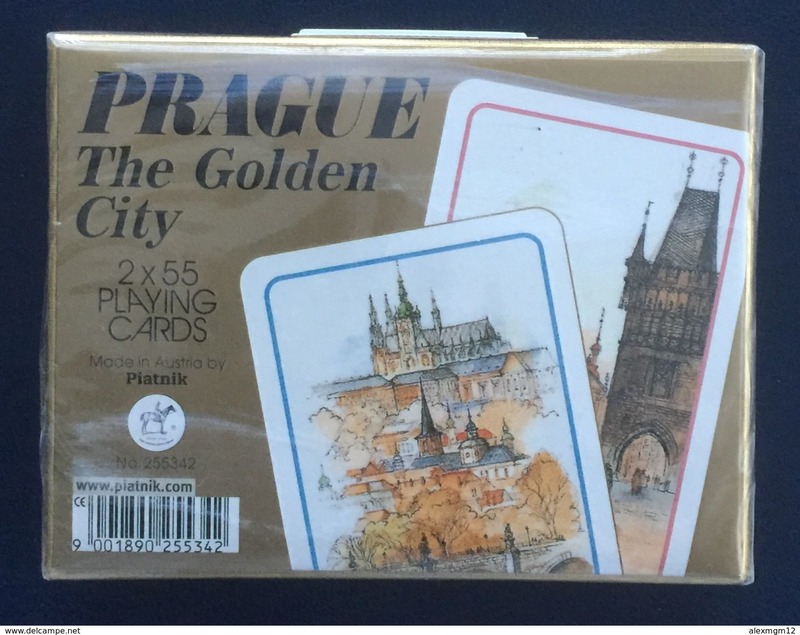 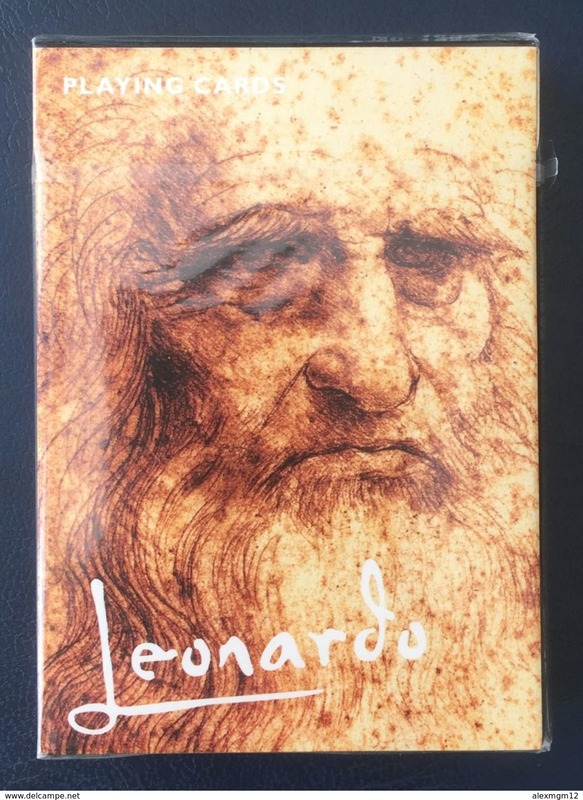 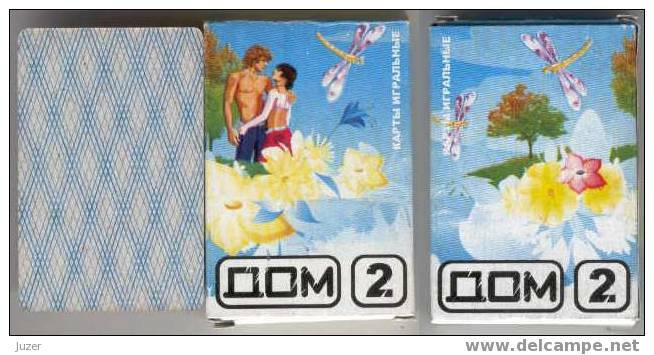 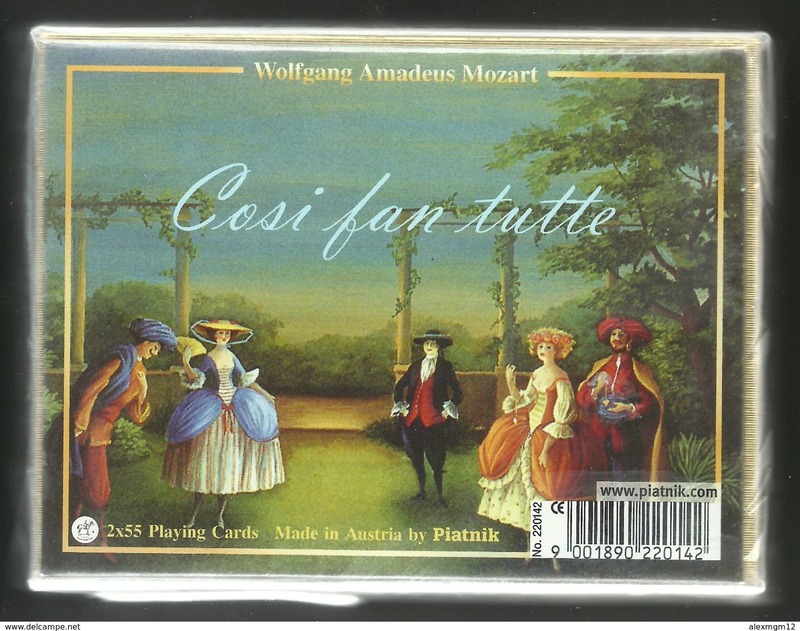 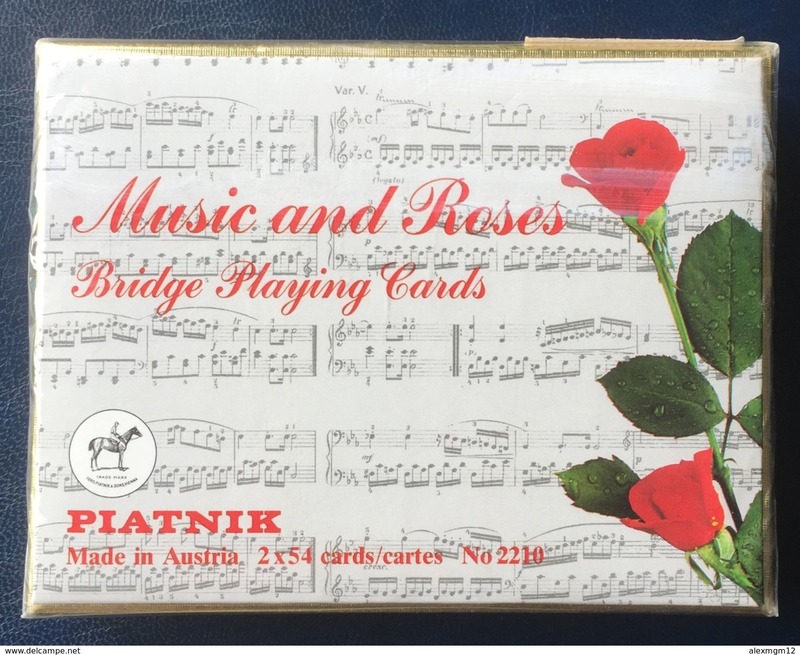 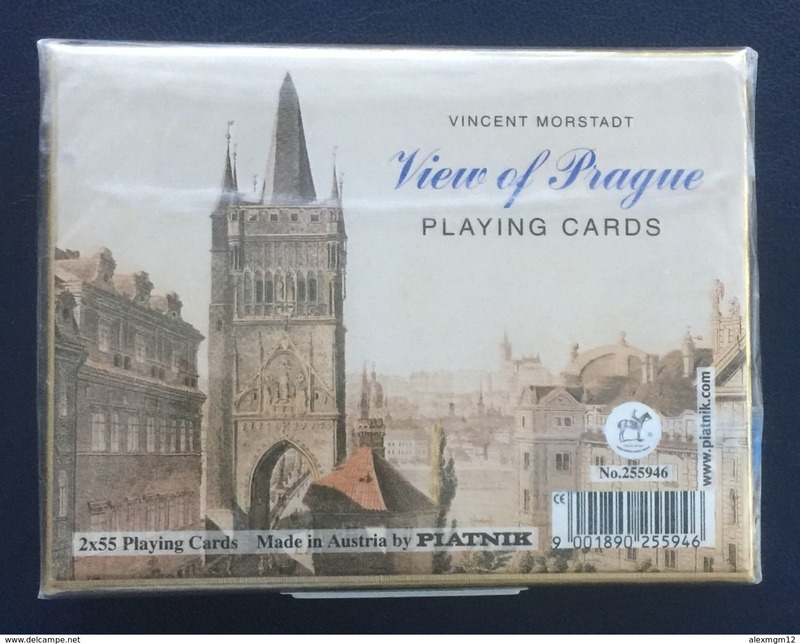 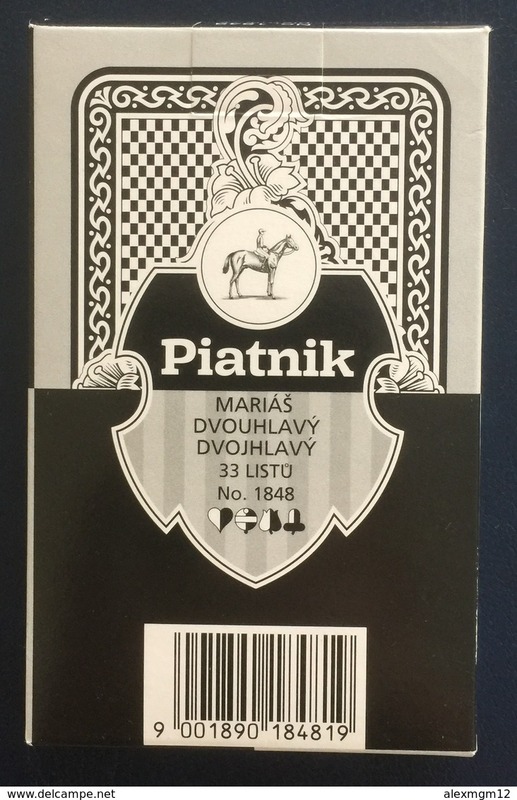 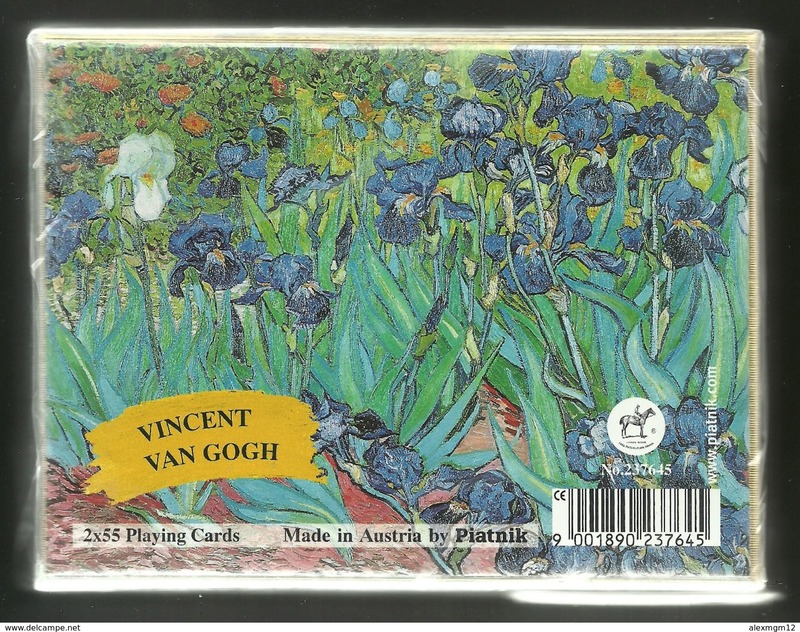 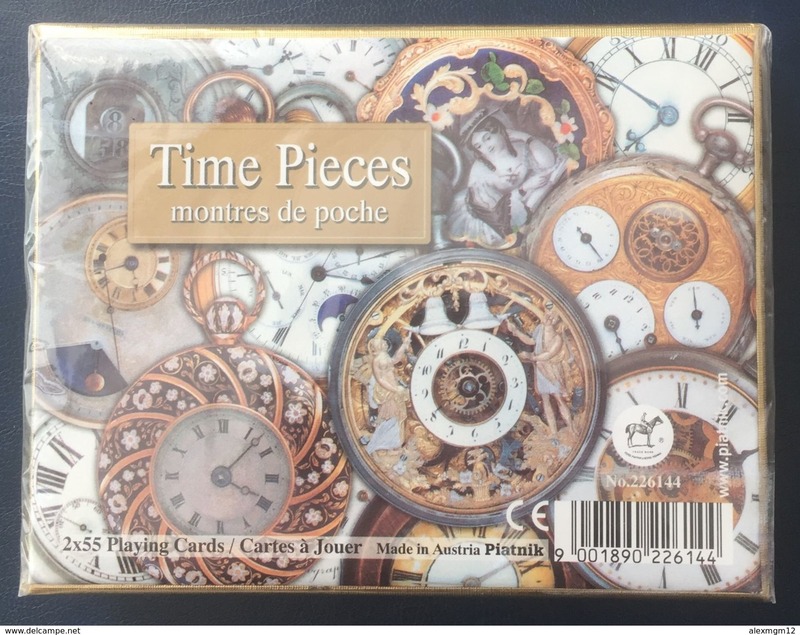 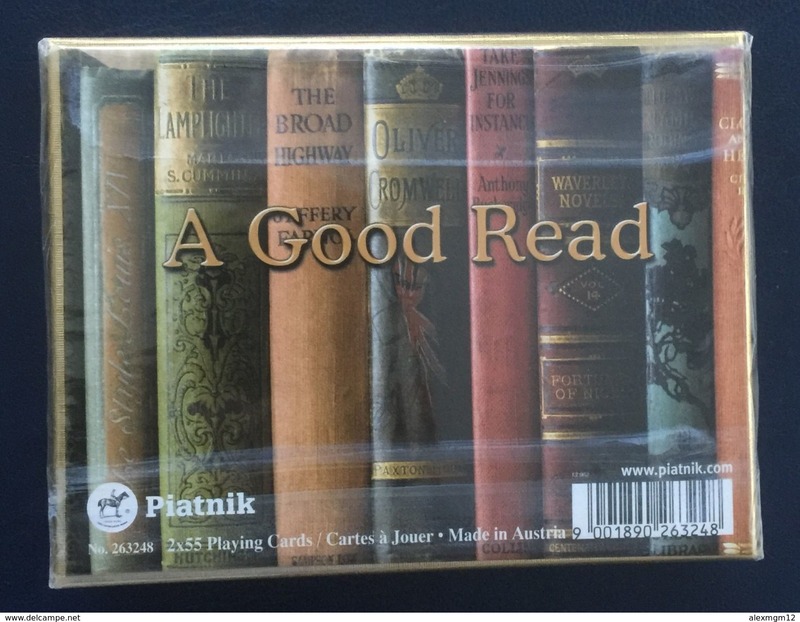 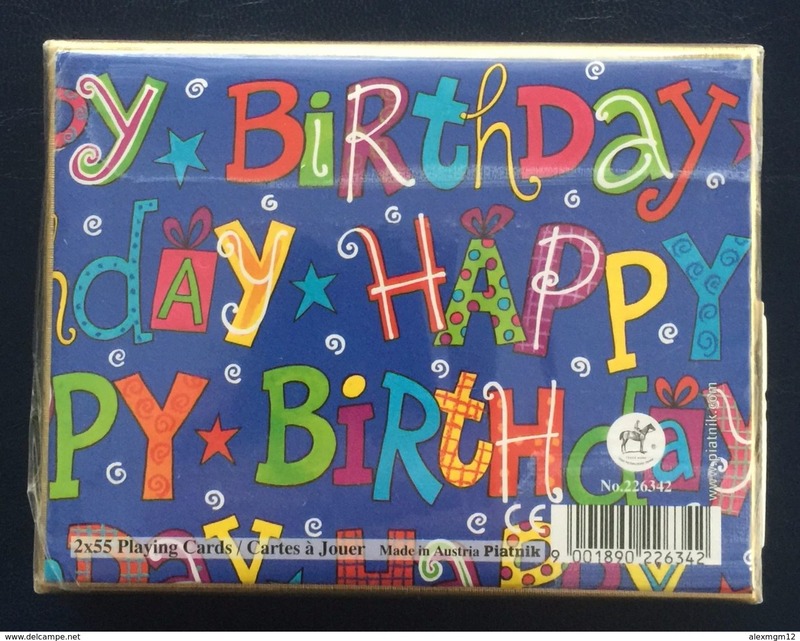 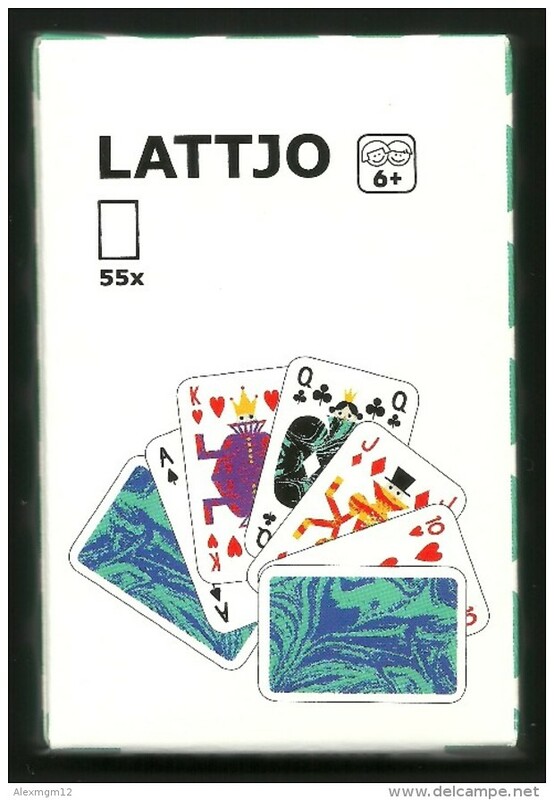 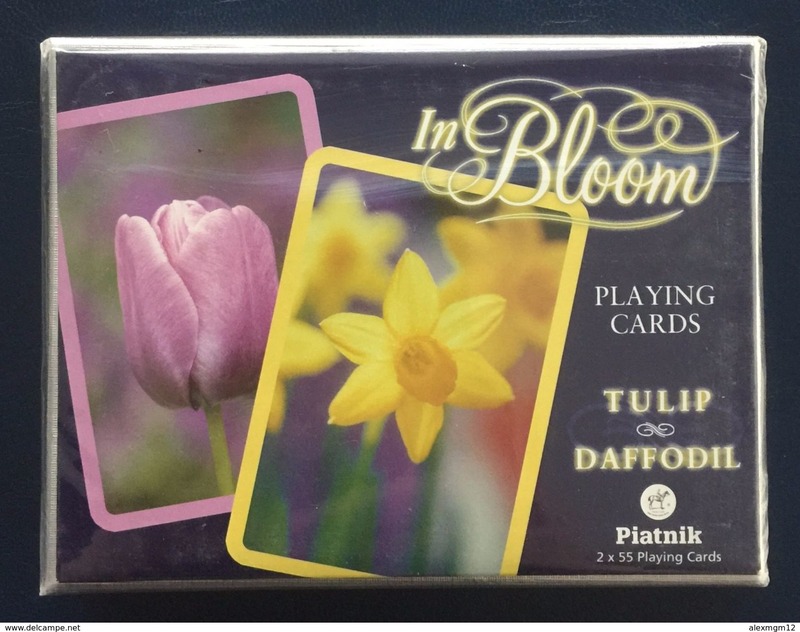 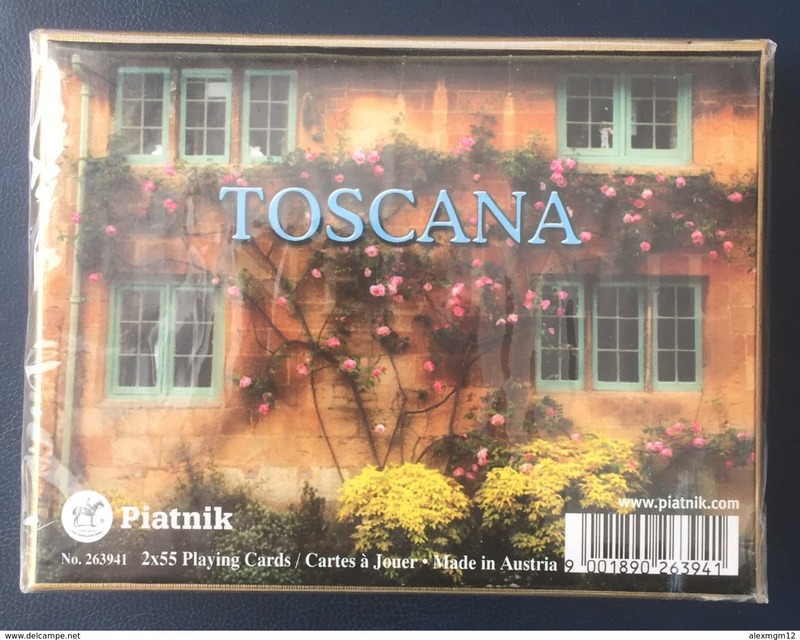 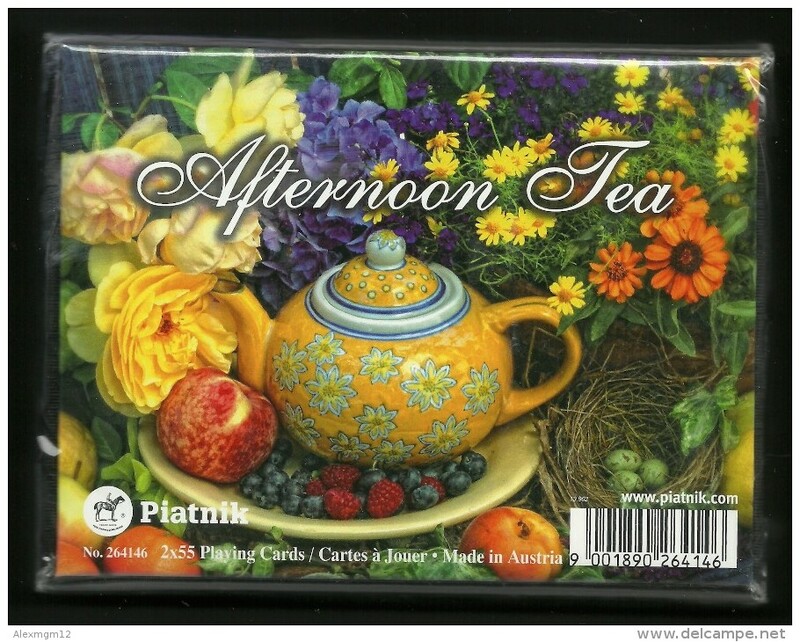 Playing cards Mozart, Piatnik, Austria, new, sealed, 2 decks. 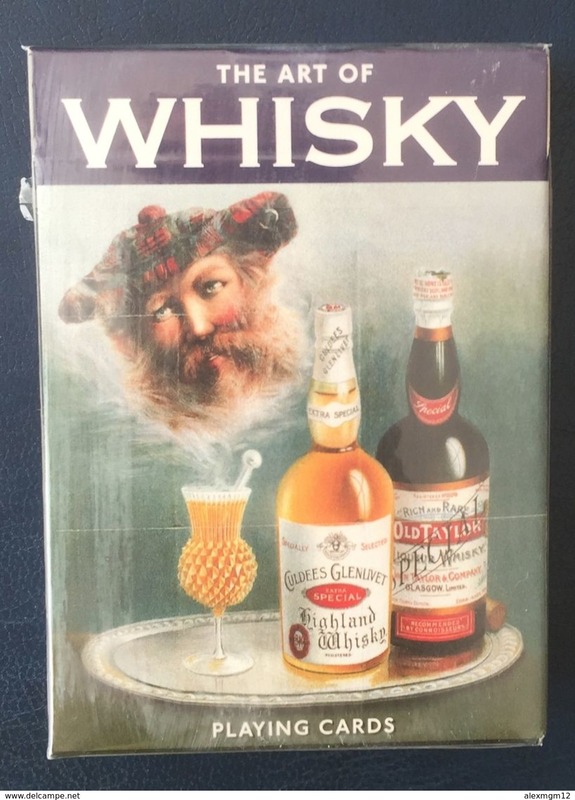 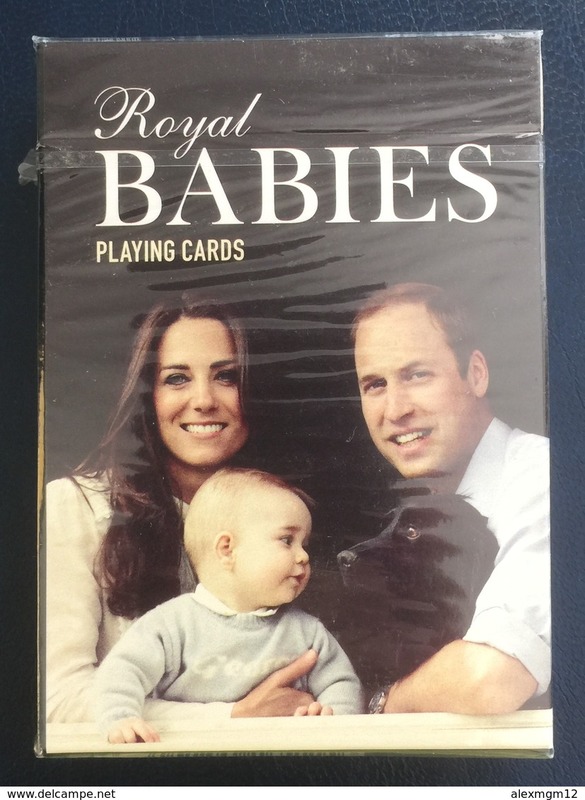 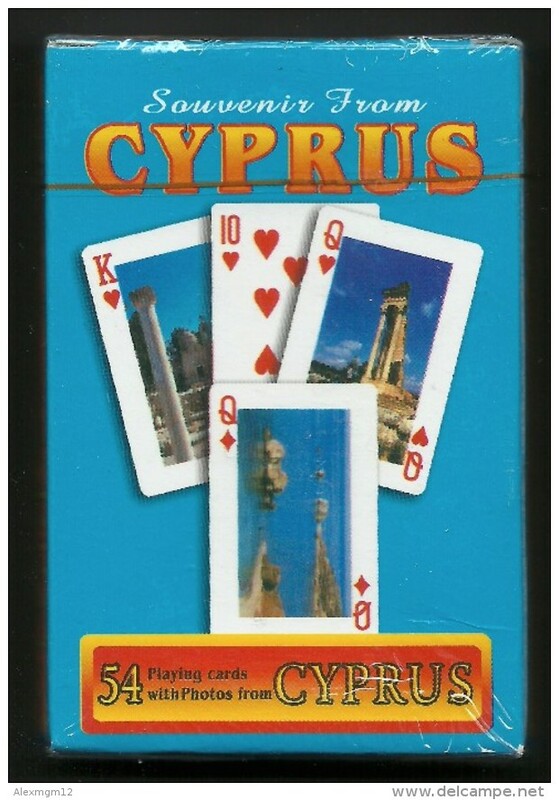 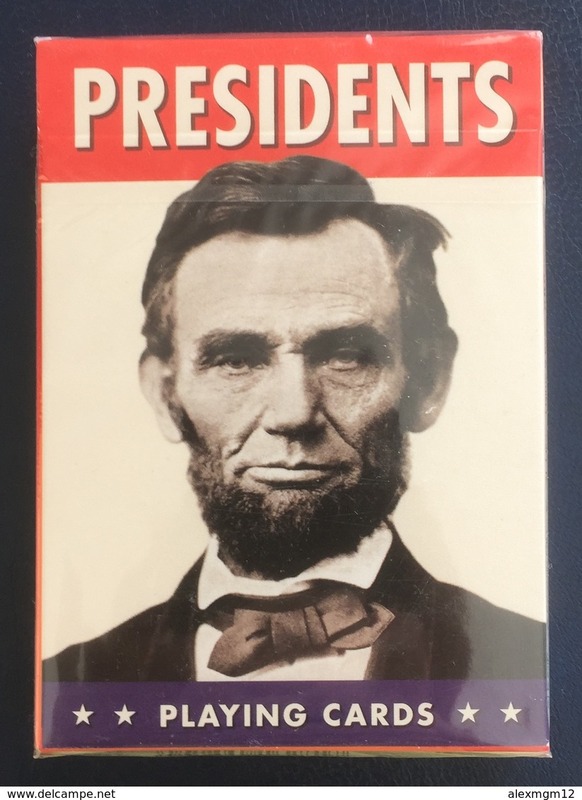 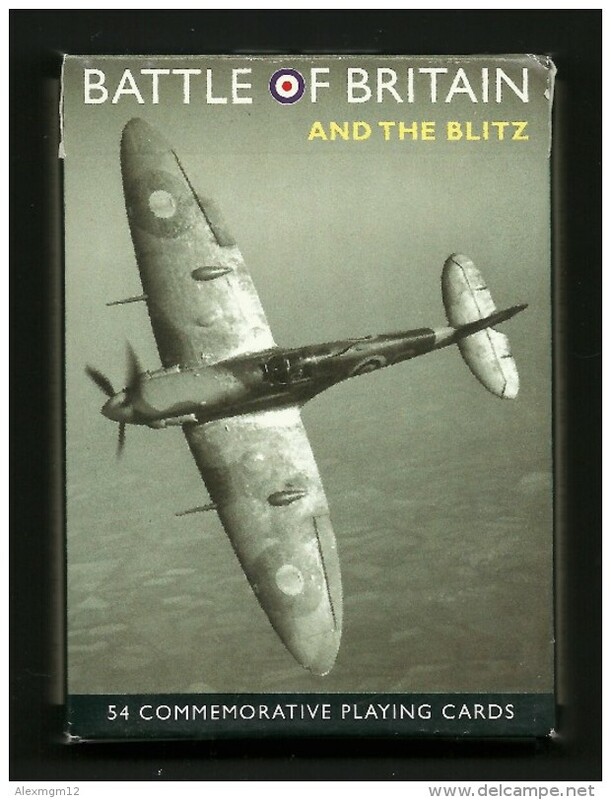 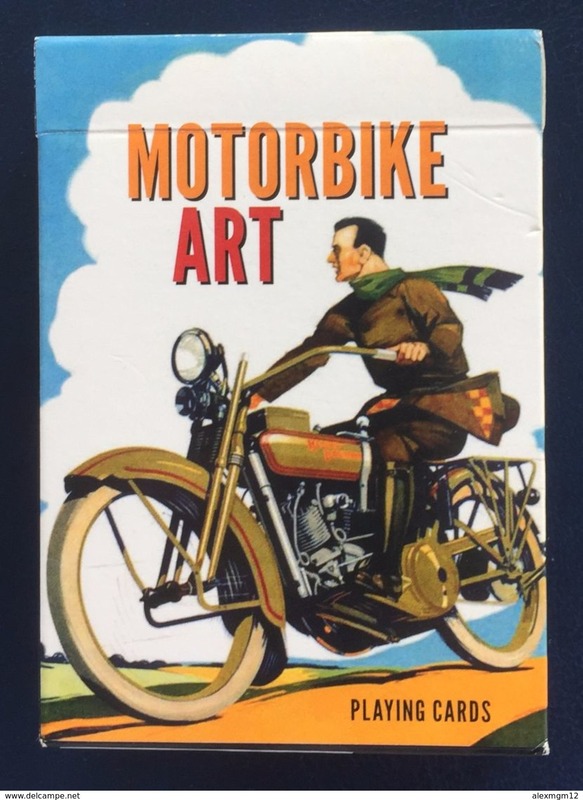 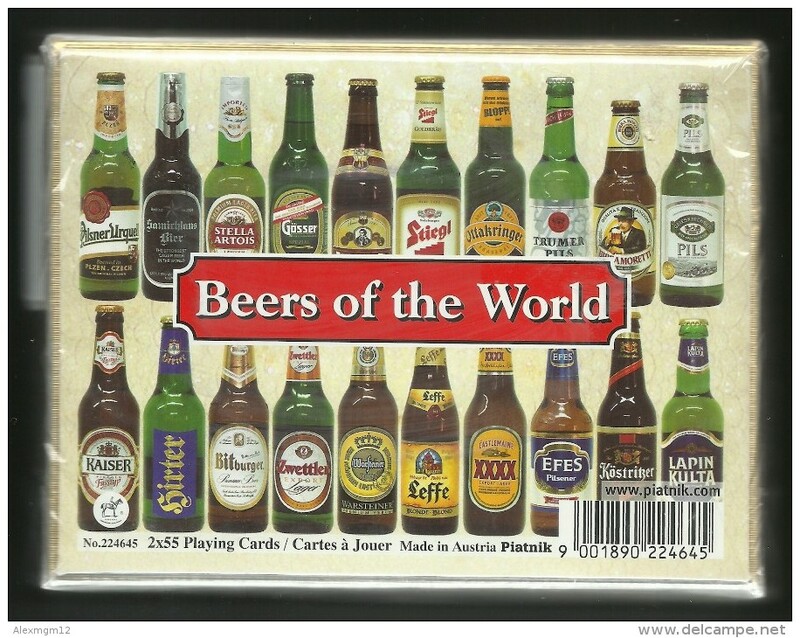 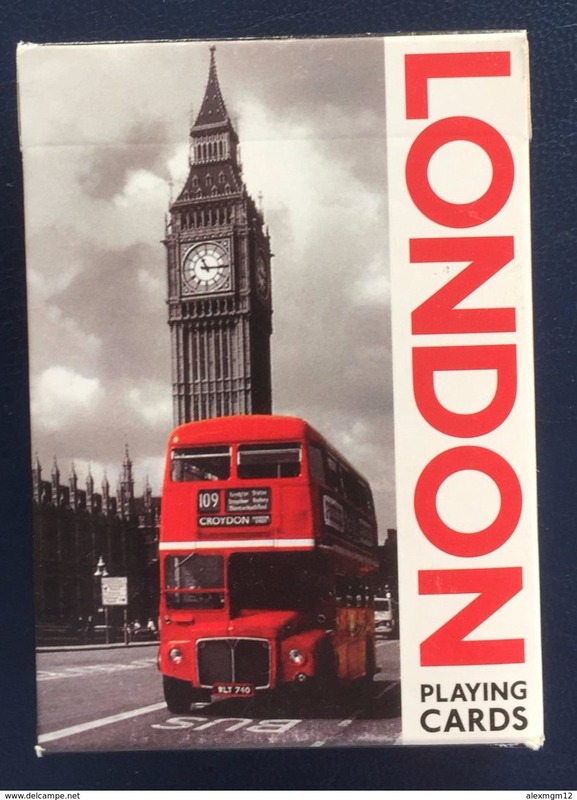 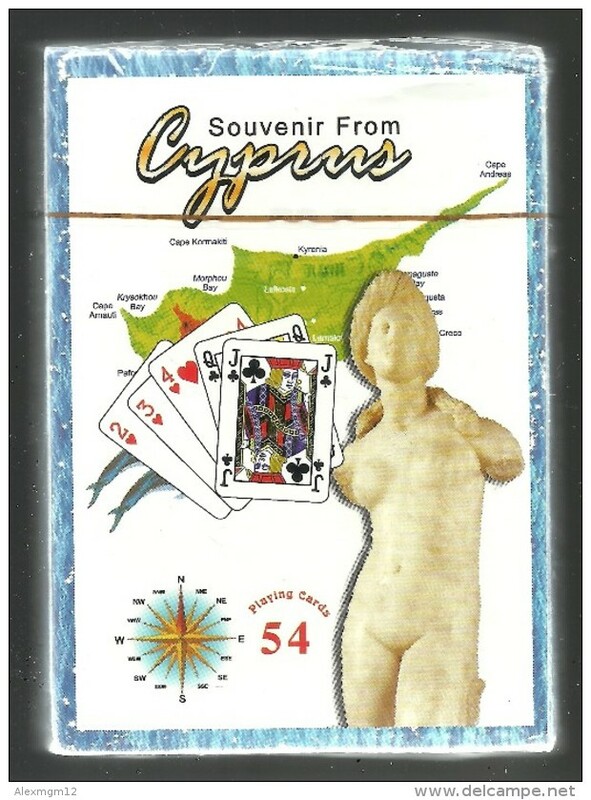 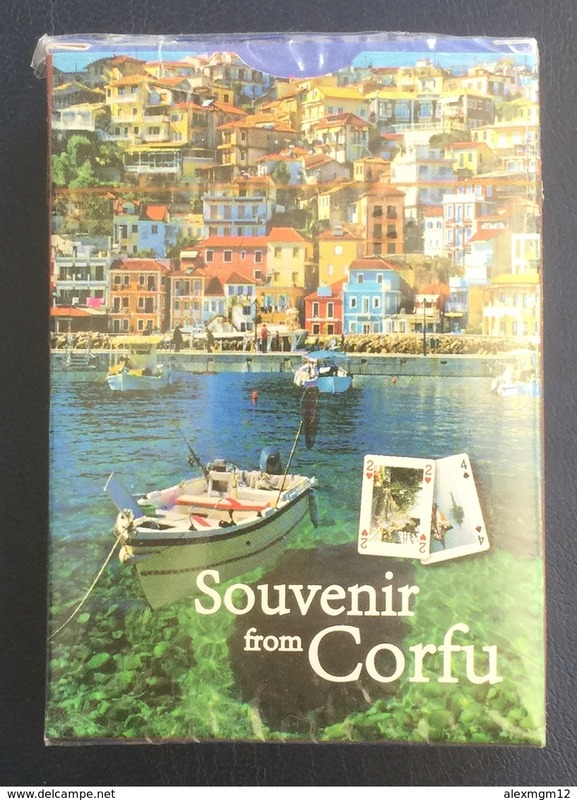 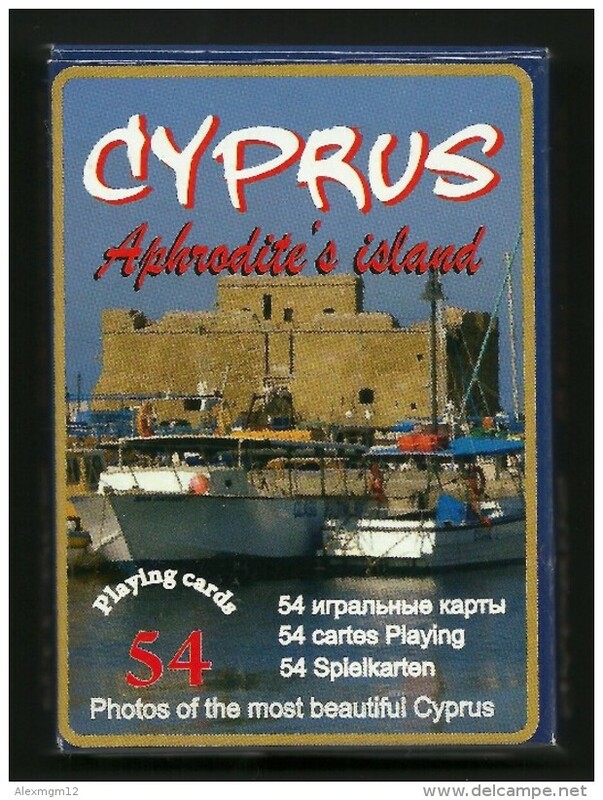 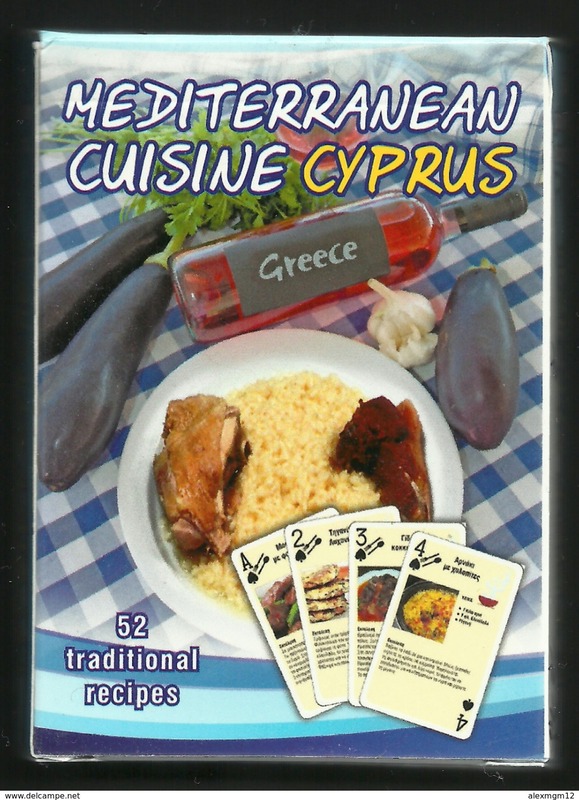 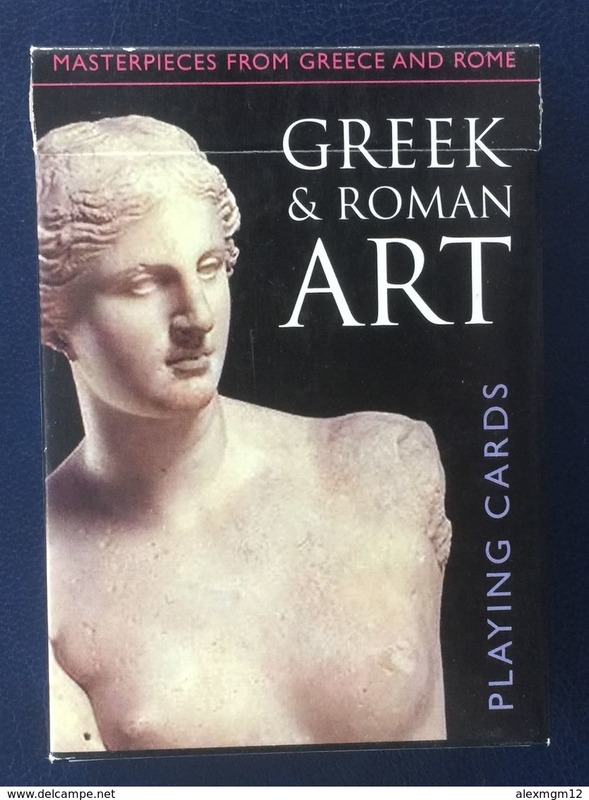 Playing cards Cyprus, with Pictures, 54 cards, new, sealed. 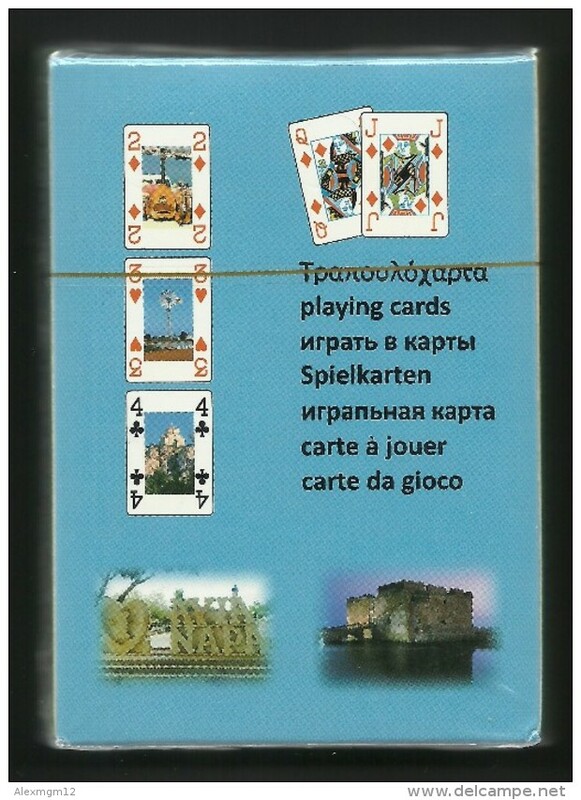 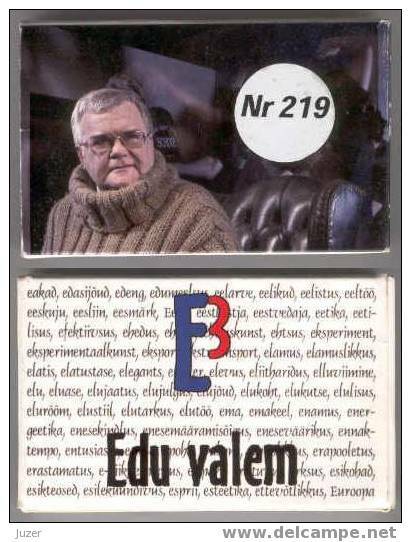 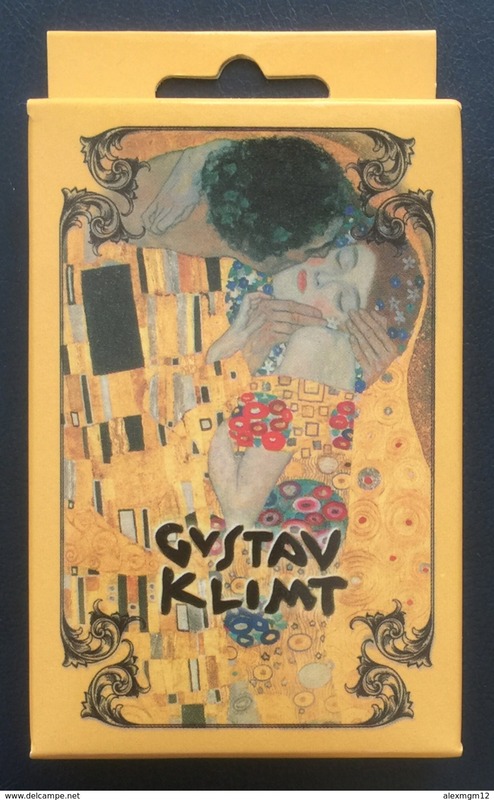 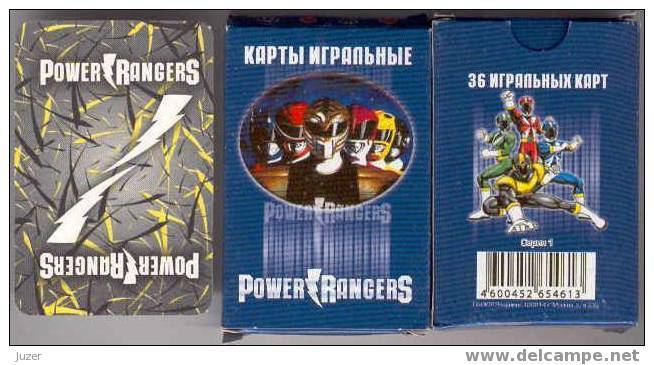 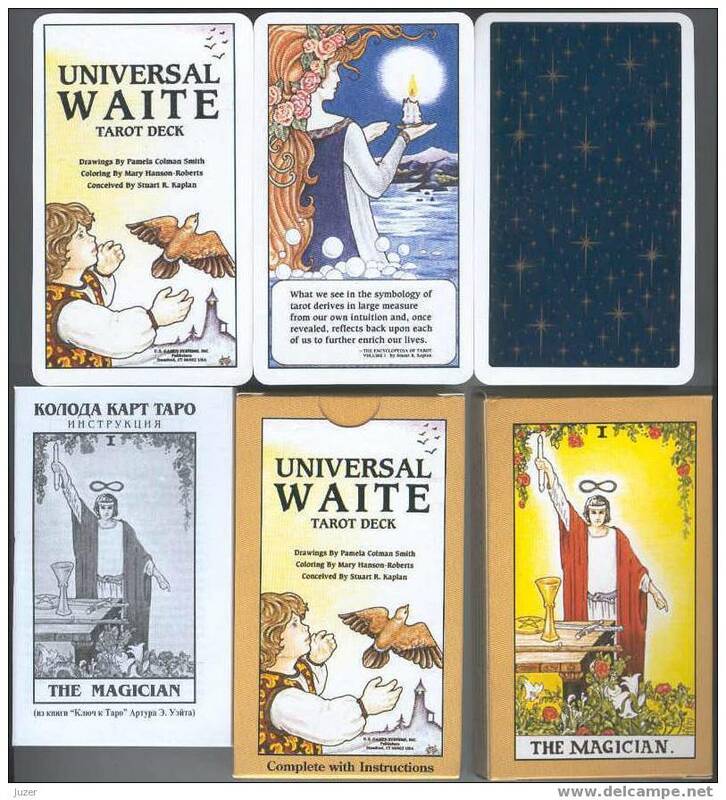 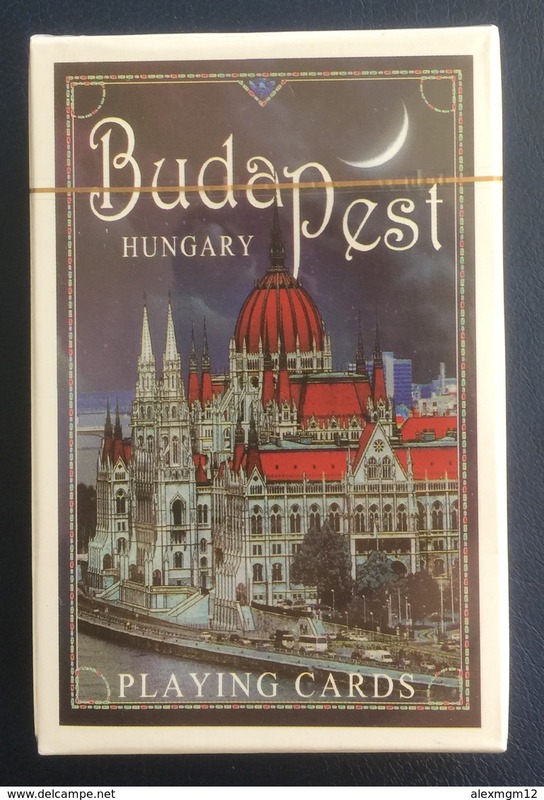 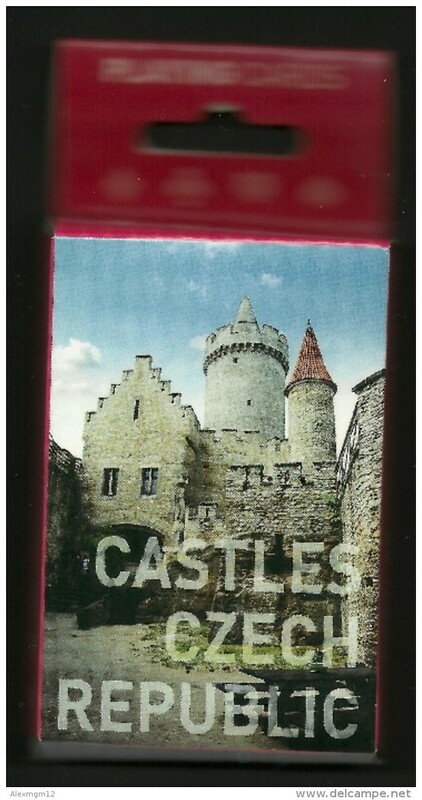 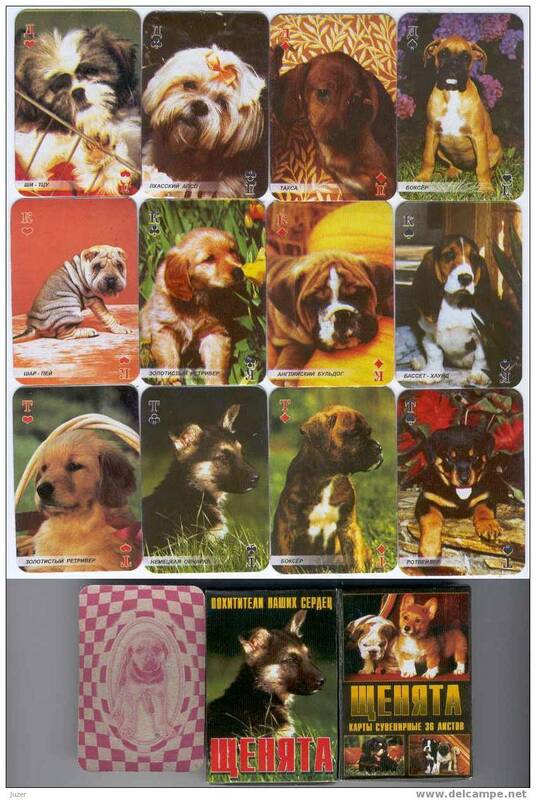 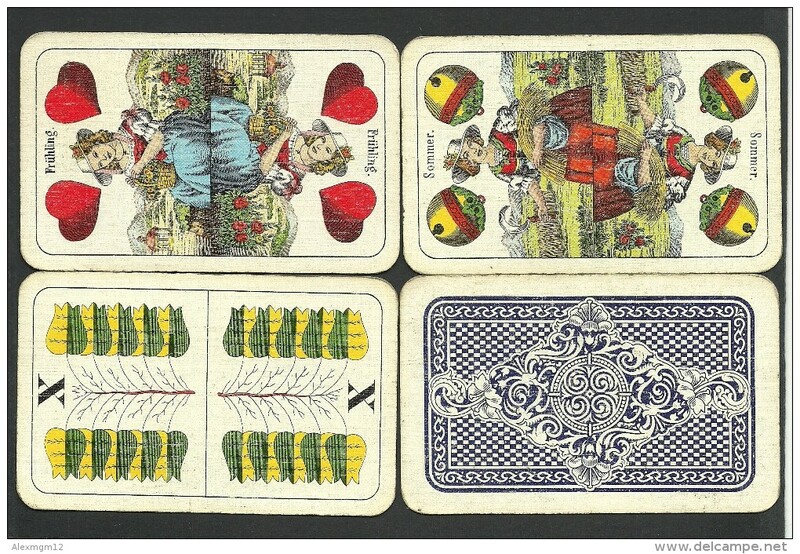 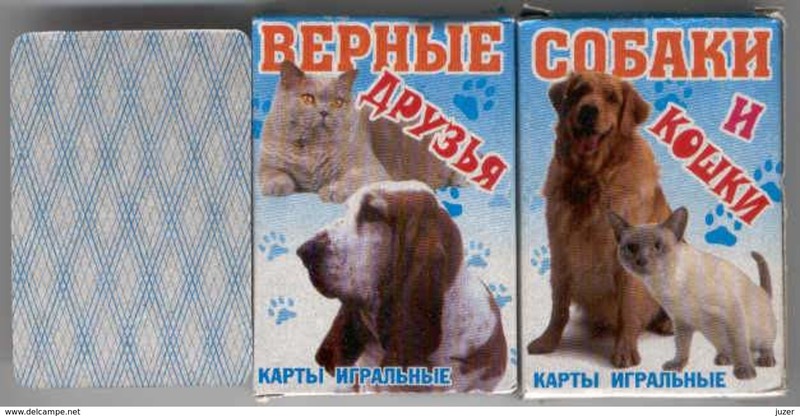 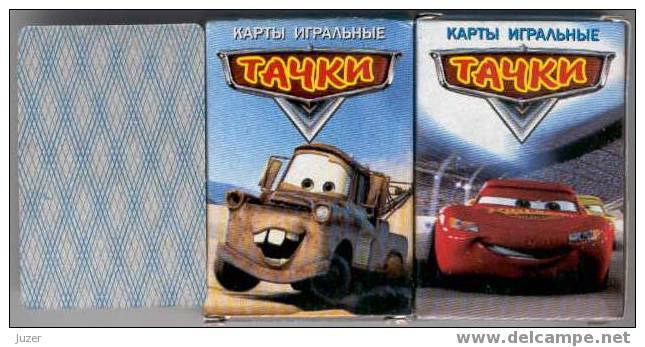 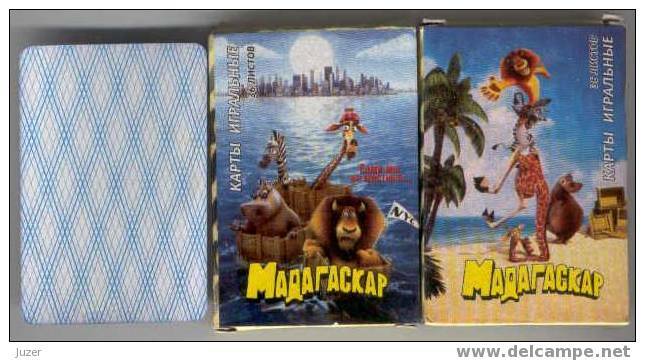 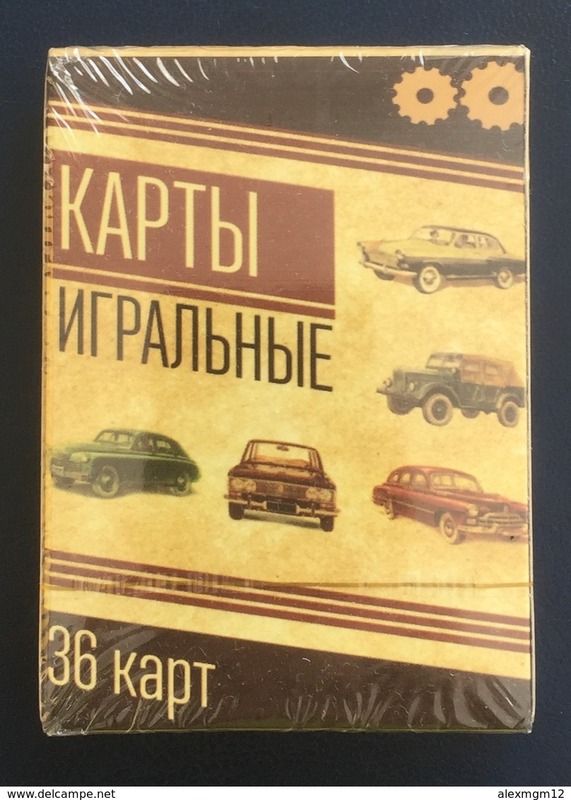 Gipsy cards from Hungary, new. 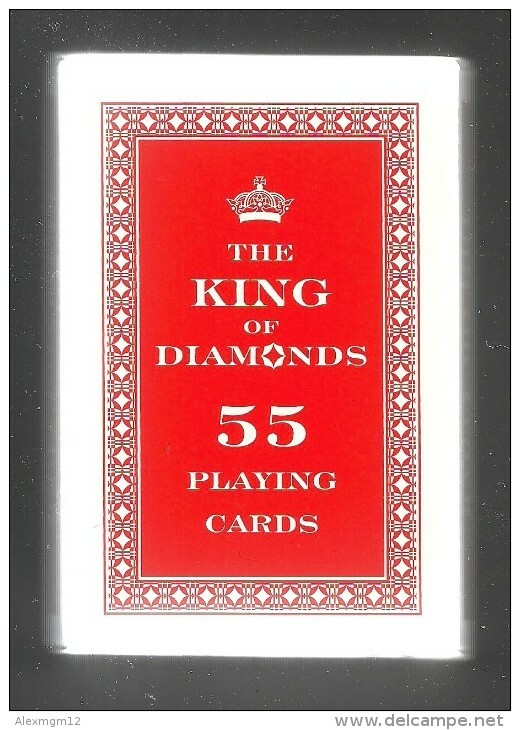 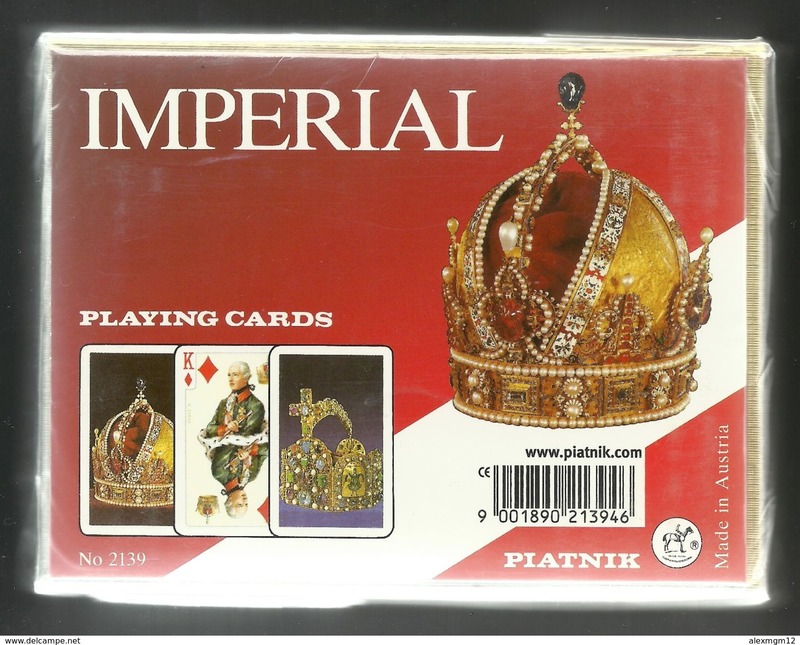 Playing cards The King of Diamonds from Poland, red, new, sealed. 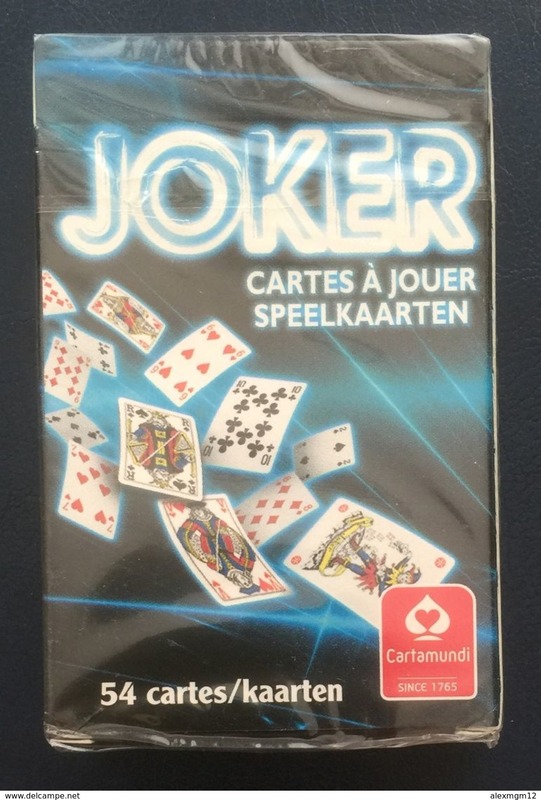 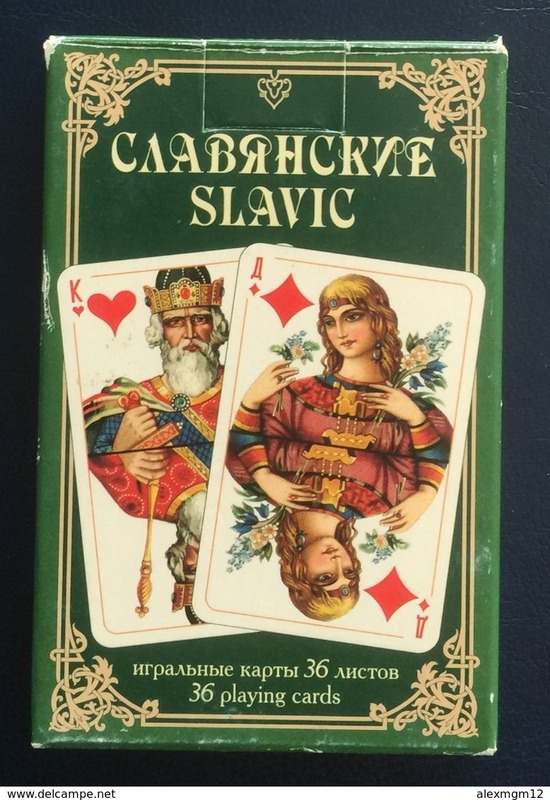 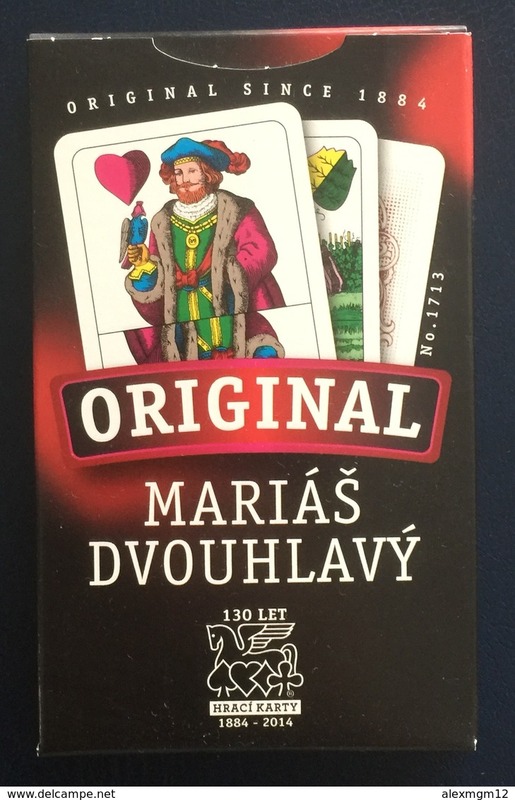 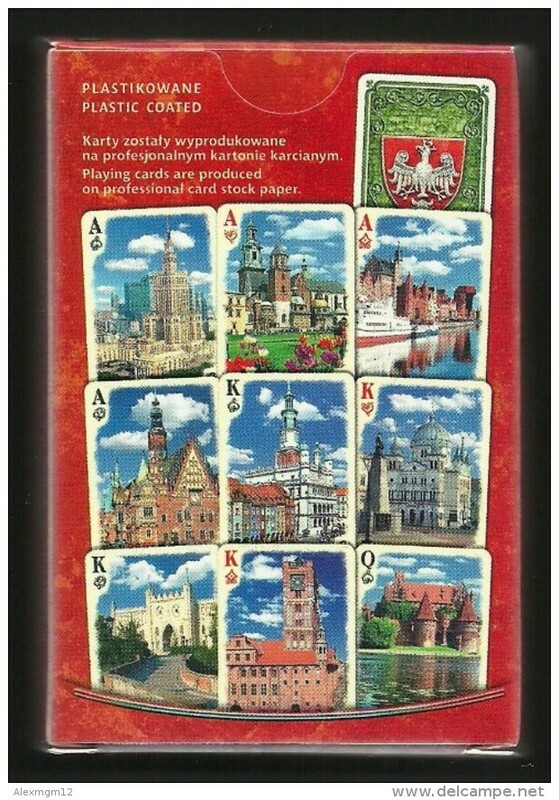 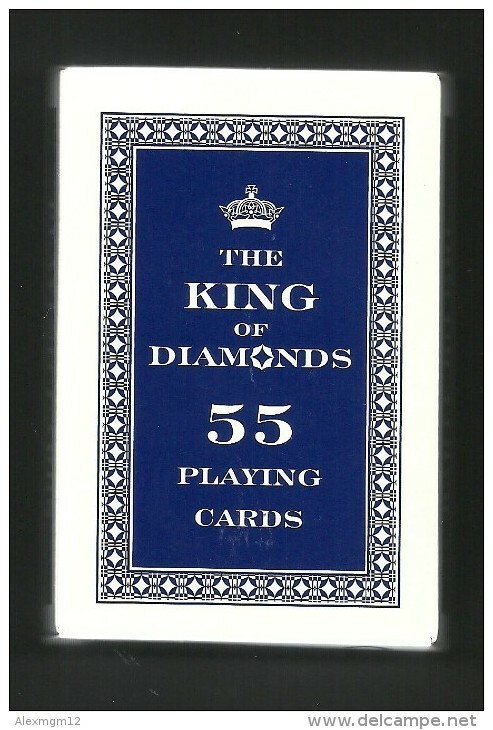 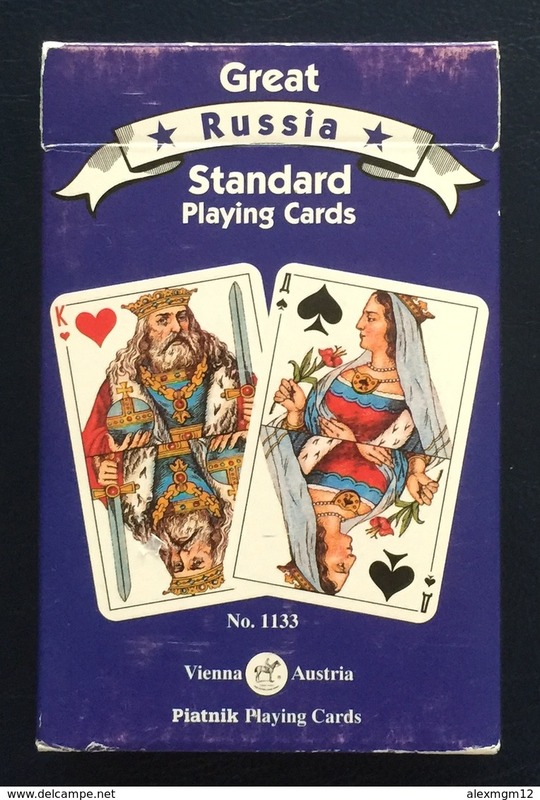 Playing cards The King of Diamonds from Poland, new, sealed. 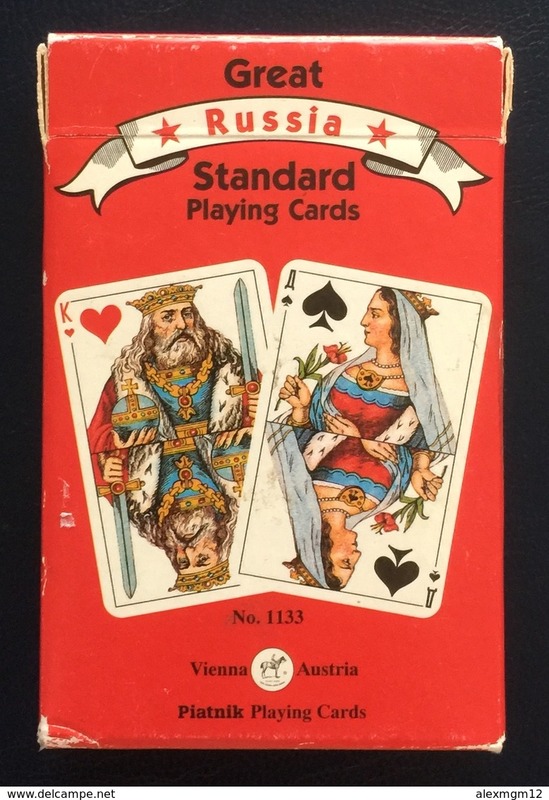 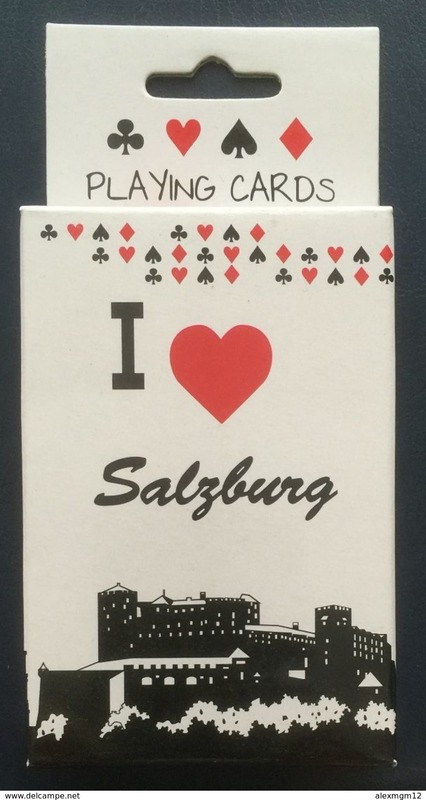 Old Playing cards, Austria, Piatnik, Wien, 32-deck, used. 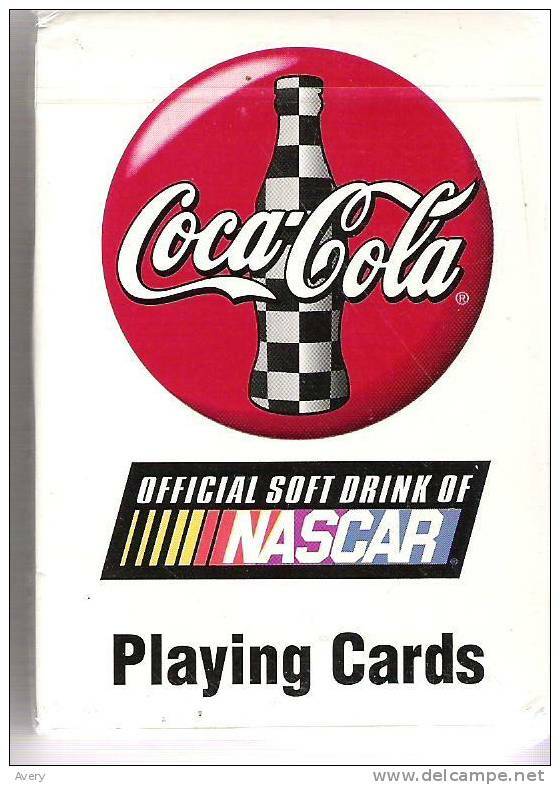 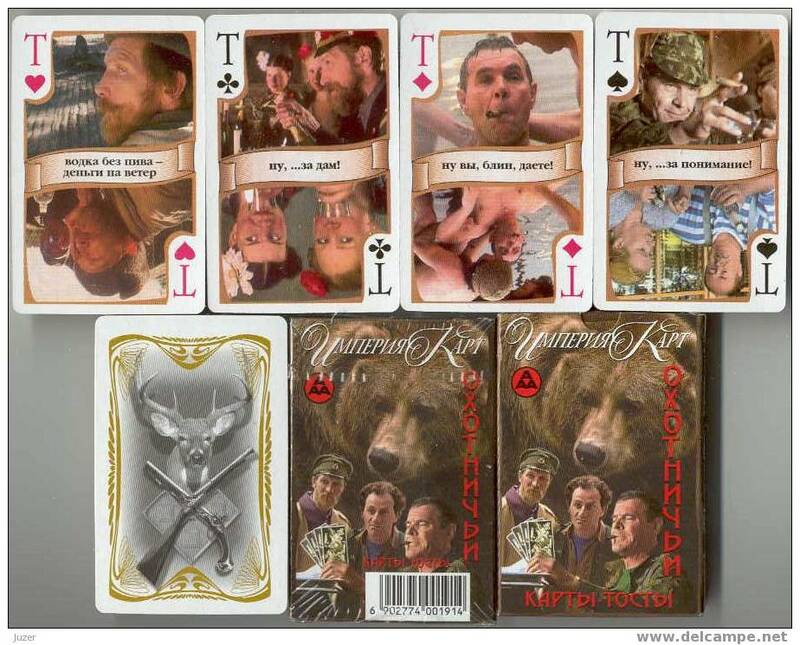 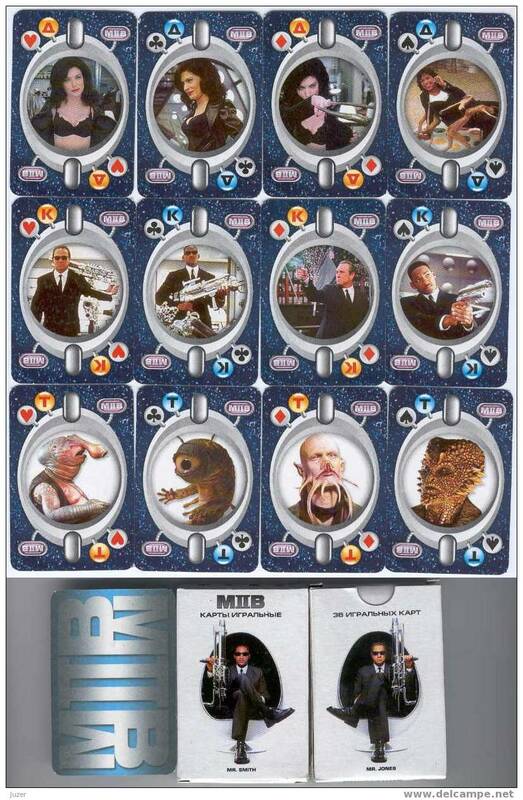 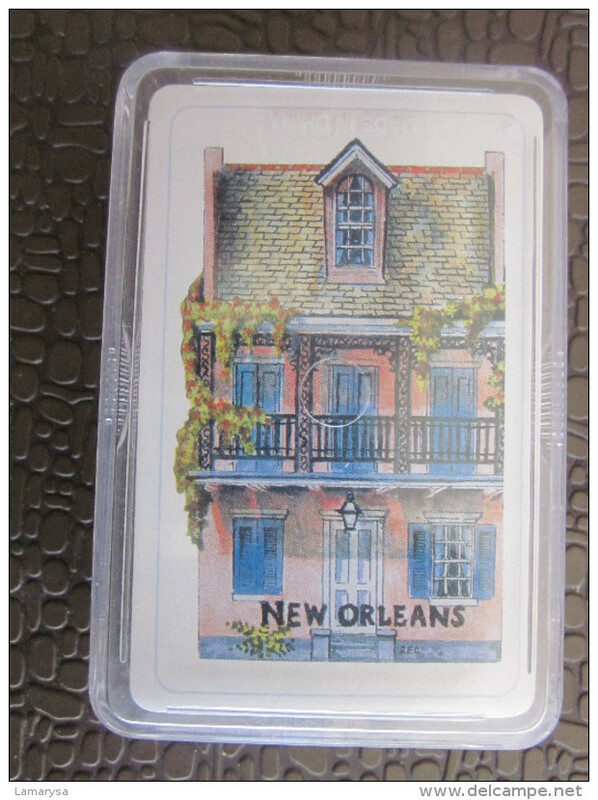 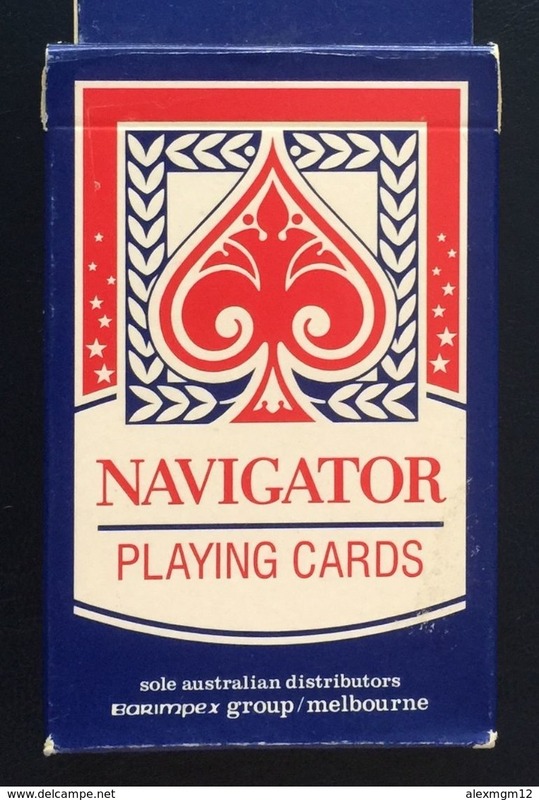 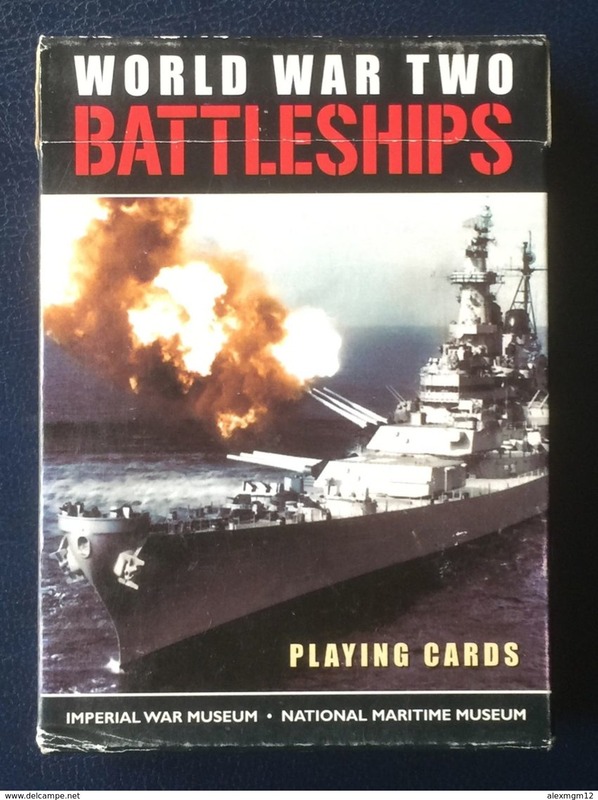 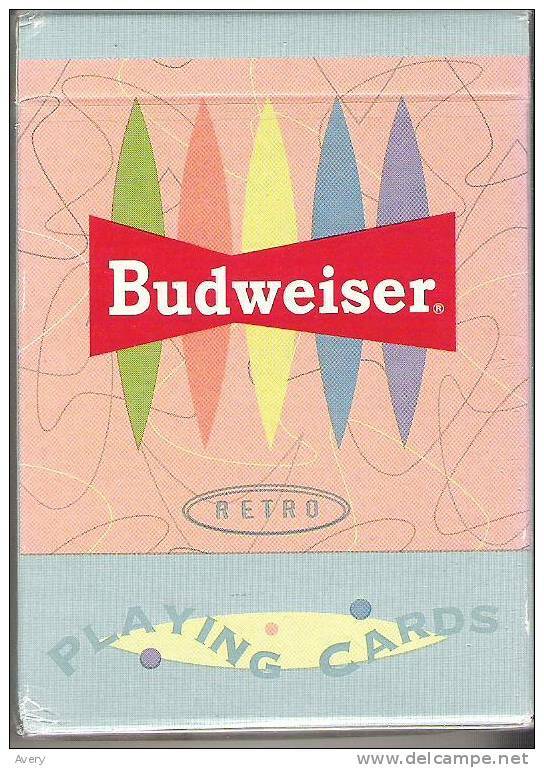 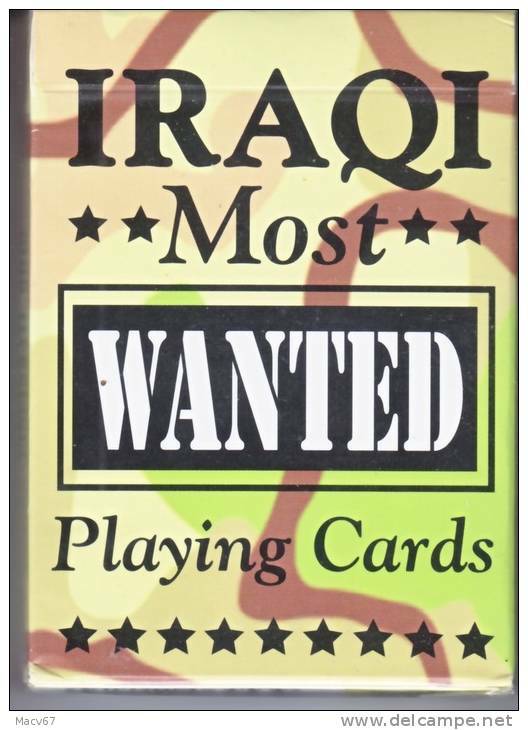 Iraq Gulf War playing cards MOST WANTED. 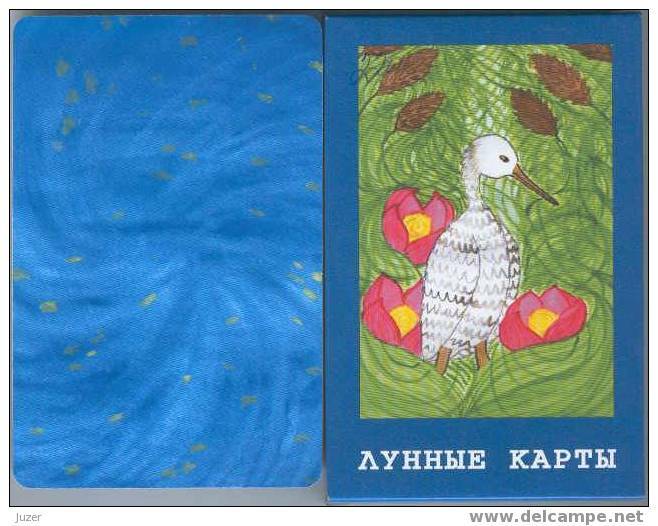 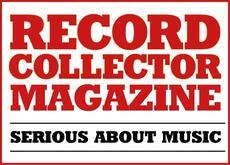 There are 8368 items which correspond to your search on Delcampe International.